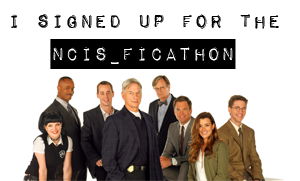 NCIS Fan Favorites Awards Voting Open! Voting is open until March 28, 2015! I’ve made my choices, come vote for your favorites! sign up deadline until Wednesday, March 18, 2015 (midnight GMT). I have begun working on my project for the 2015 NCIS Reverse Bang. It is a Tony-centric gen story based on artwork by kj_svala. It will be posted in May. Gen, Het and Slash are eligible. All pairings are eligible.Stories and graphics must be posted no later than 31 December 2014 to be eligible for nomination. Stories and graphics posted in 2015 will not be eligible until next year.